There is a vast amount of information and choices available while ordering a mailing list for a Direct Mail Campaign, so it can be quite confusing for you to decide which list works best for you. Moreover, it is quite necessary to make sure that the money you spent on the list did not get wasted, as it is quite likely to end up with a bad list which can prove to be worthless. All this can be very well avoided by having an up -to – date, targeted list. So, in order to know that whether you are getting a good, up-to-date, targeted list or not, ask the below listed questions to the vendor from whom you are buying or renting the mailing list. 1. What % of deliverability does the brand guarantee? This is the most important question that you must ask your mailing list vendor. So, that you don’t have to spend your money on a list that won’t reach your prospects. The word deliverability specifies to how many addresses are undeliverable or bad on the list. 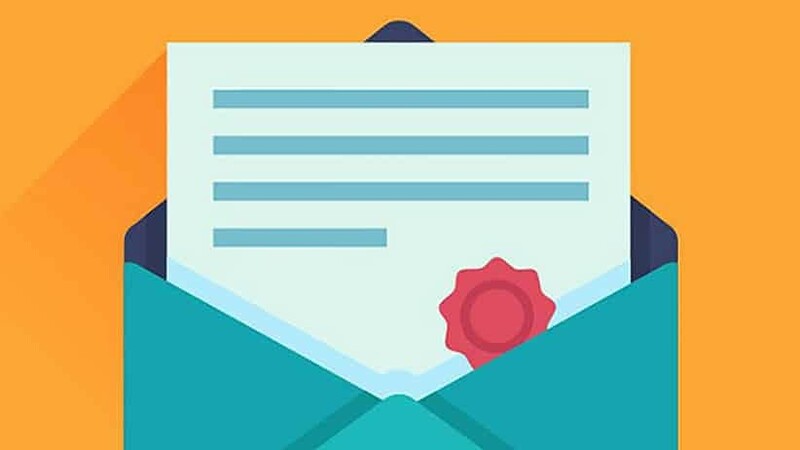 If the company guarantees 100% deliverability rate then you must definitely not buy or rent the mailing list from that brand, because it is impossible for any source to offer 100% authentic marketing data. Don’t put yourself in the web of false promises and put your business at risk. 2. Do you update the list frequently? High quality lists are updated at least once a quarter, because regular updates are sure to extract addresses where mail has been found to be undeliverable. Keep in mind that prospects tend to move away from their current addresses. So, by regularly updating your list you can add on new prospects in your list and can get rid of dead- end addresses. 3. Is it a one -time use or can be used multiple times? Some lists can be accessed unlimited times in one year. Whereas, on the other hand, some have a one -time access. However, you must keep in mind that lists that can be accessed one time are generally more targeted and qualified, but you will have to spend more money to obtain them. Based on your campaign goals, you can decide which one to use so that you can achieve great results. 4. How regularly is the list run through the National Change of Address (NCOA) database? NCOA database updates address on the list of people who have moved and submitted a change of address form through the post office. If the company is not running the list through the NCOA, that means you are increasing your chance of having undeliverable addresses by purchasing the list from that particular company.